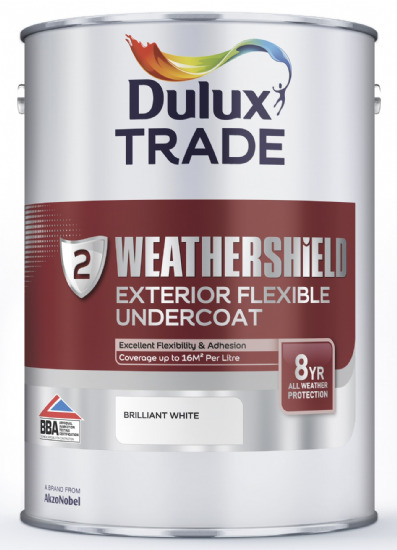 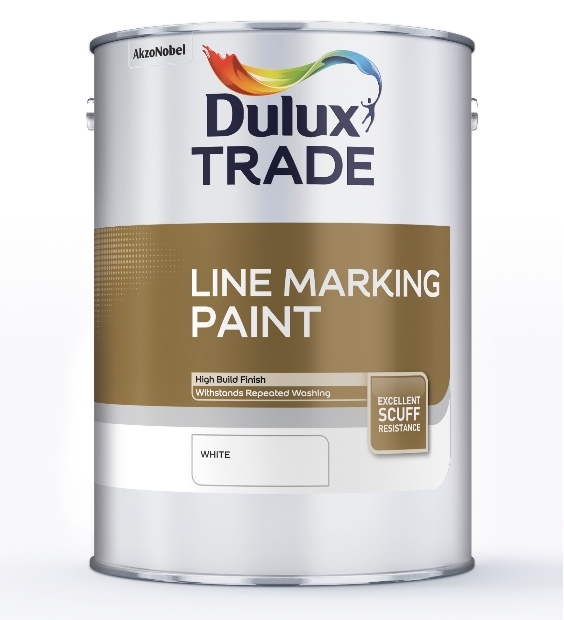 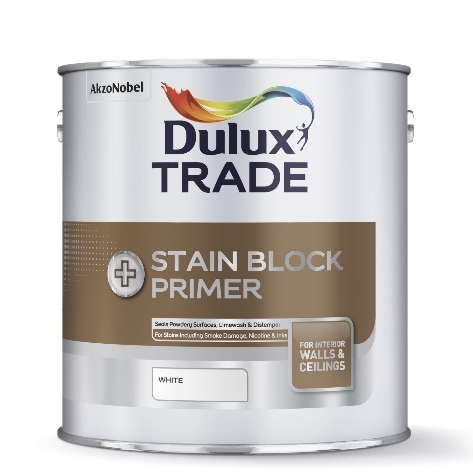 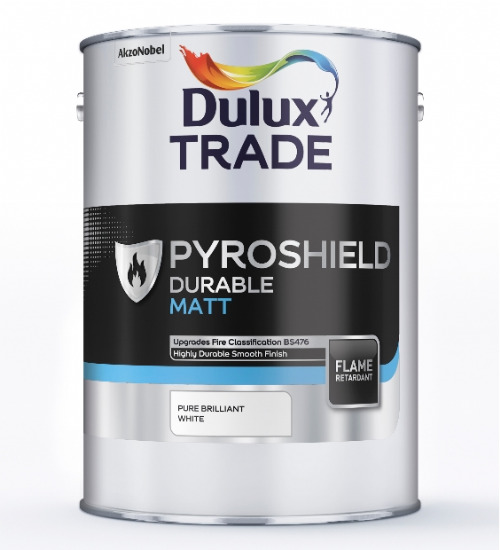 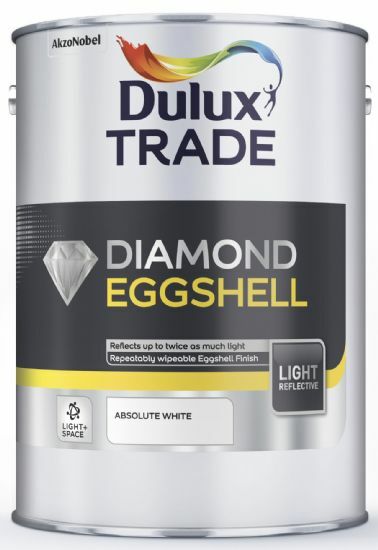 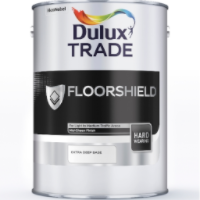 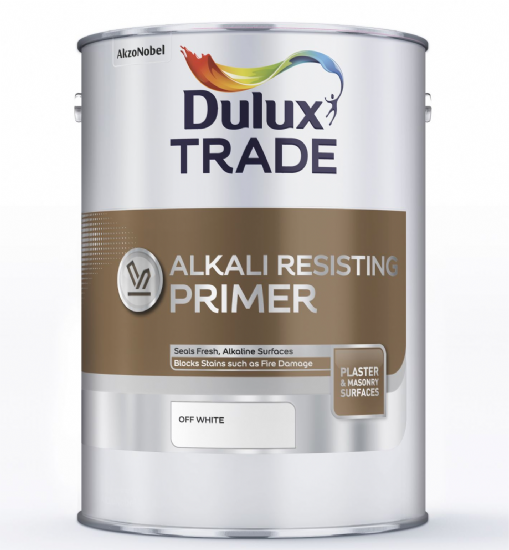 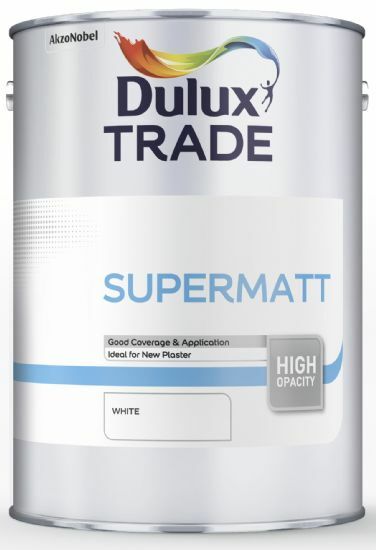 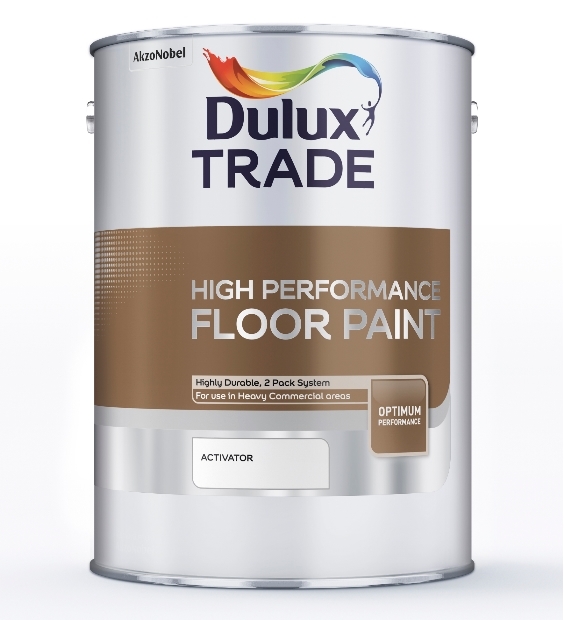 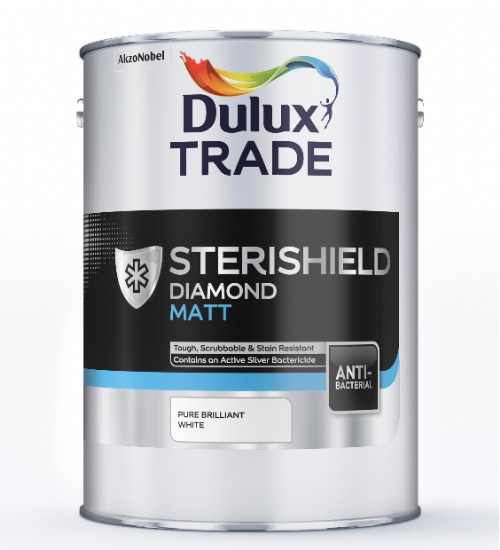 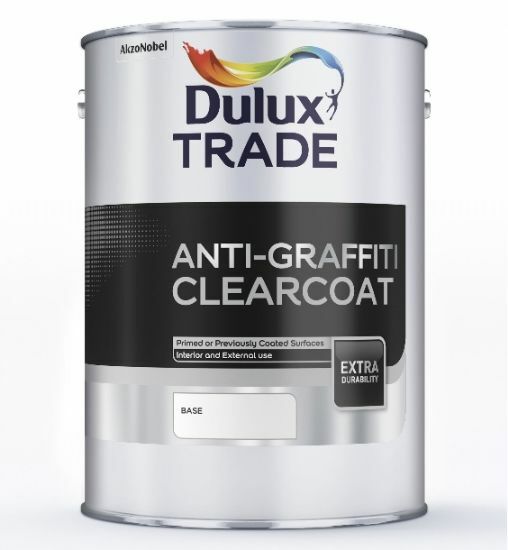 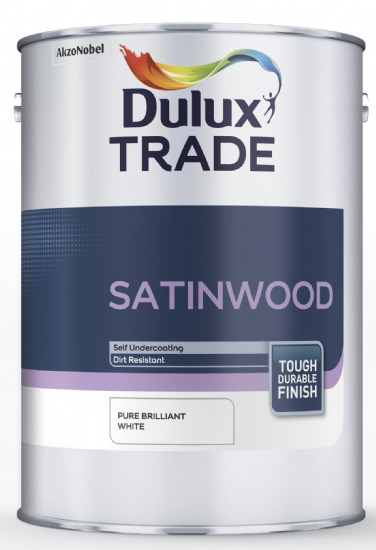 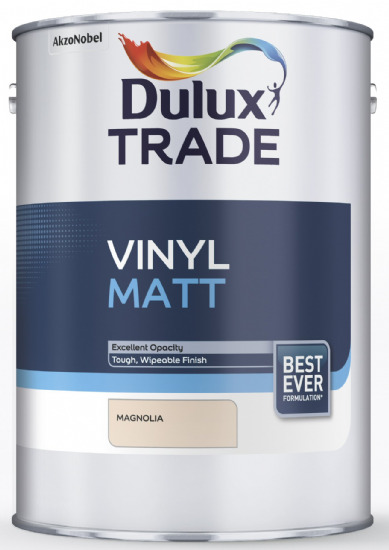 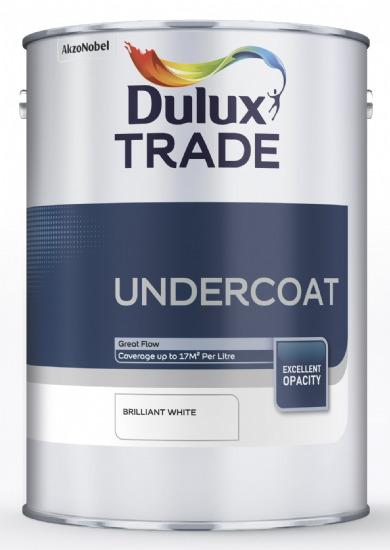 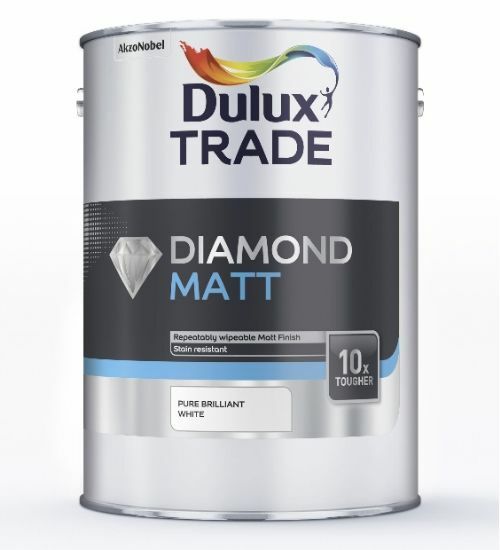 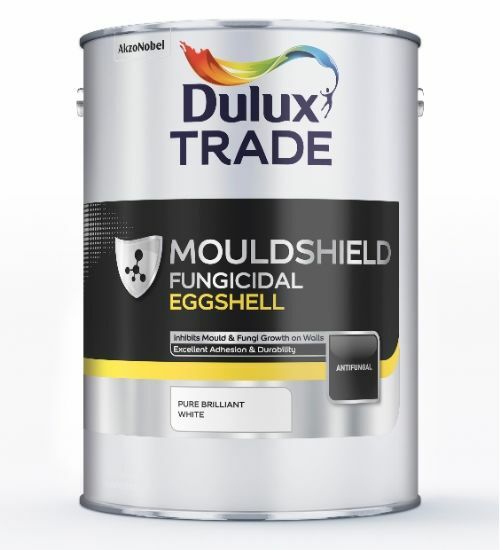 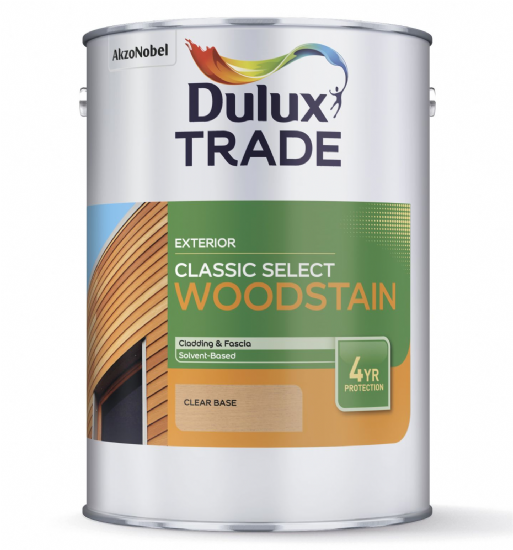 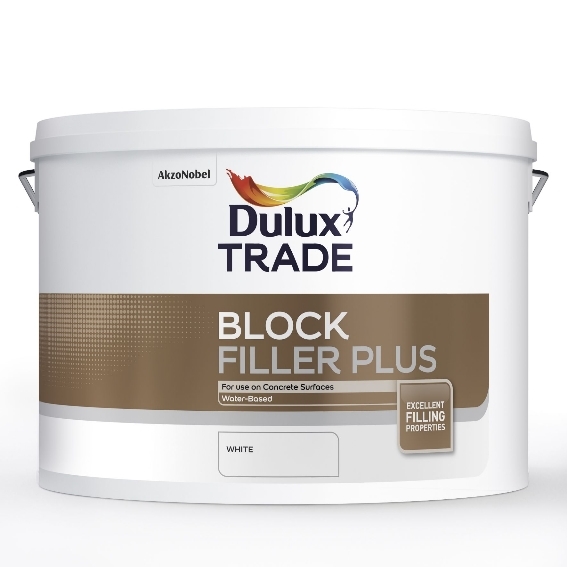 At tools-paint.com we can supply any Dulux Trade product and have listed them all on this website. 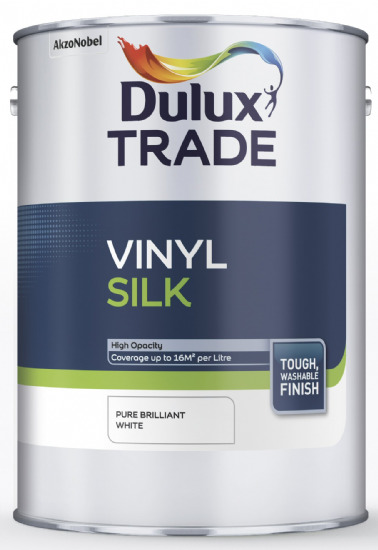 We have in house tinting machines enabling us to offer all the different paints in thousands of colours. 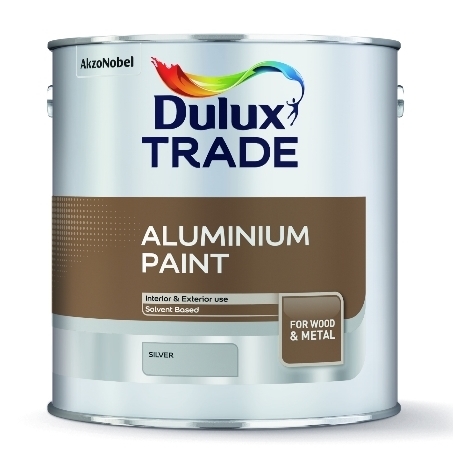 If you cannot find what you are after just email us on info@tools-paint.com or call us 01753 684084 / 686888. 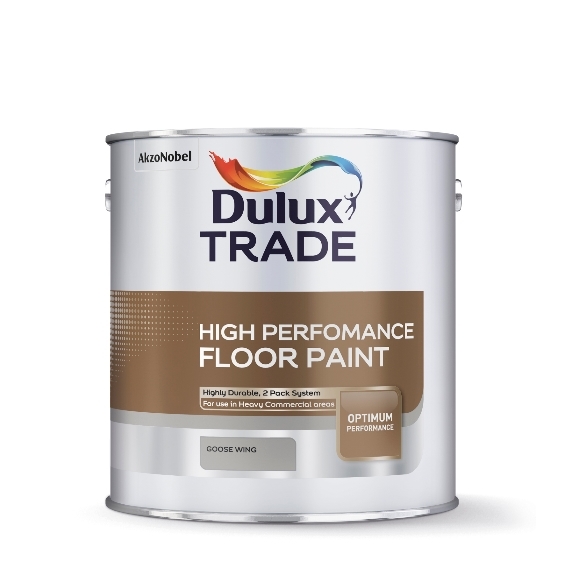 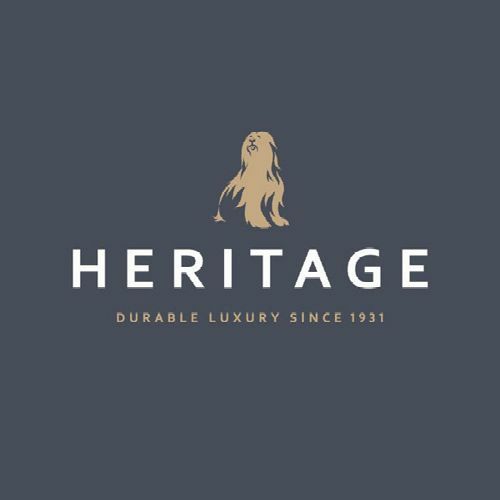 We are happy to give free advice to help you select the right product and colour for the job you have in mind.